Rasheed has a single purpose in life: to provide Max with a joyful childhood. He showers his son with gifts out of a belief that he deserves all and is capable of anything. Max wants nothing more than to convince his father that he is a successful single parent. The only thing that can disrupt their peaceful universe is the truth–which it does, with force. When Max turns seventeen, he learns from Rasheed’s ex-girlfriend that his father has been lying to him. Max’s understanding of the world is so rocked that he is subsequently launched on an uncertain mission to Beirut and then Paris. 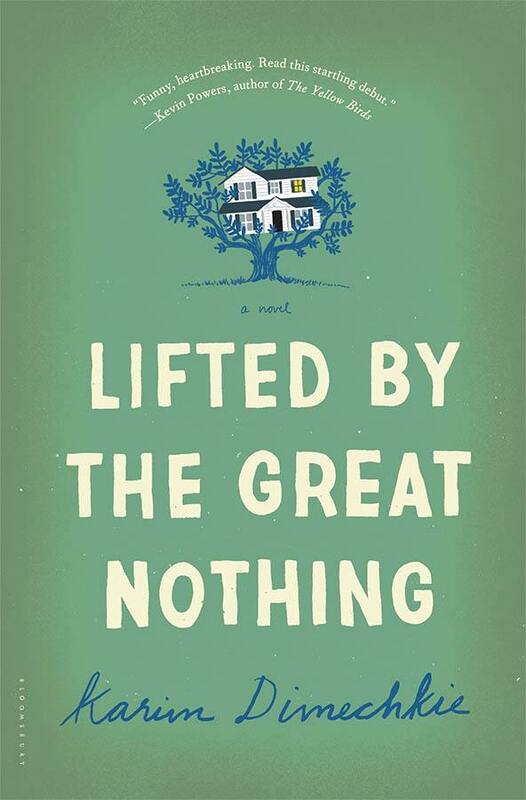 Lifted by the Great Nothing is a startlingly graceful, and often hilarious, coming-of-age story about the lengths we go to preserve the untruths we live by. With its poignant relationships, unsettling misadventures, and surprising love stories, it is a touching and devastating portrait of a young man coming to terms with his country’s–and his own–violent past.